Jose Manalo third party issue? 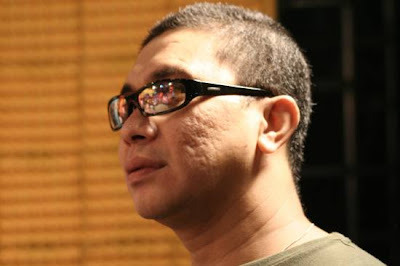 Home » Eat Bulaga » Jose Manalo » Showbiz » Jose Manalo third party issue? The Eat Bulaga comedian, TV personality and host Jose Manalo is currently under big accusation from his wife Annalyn Manalo. She allegedly said that the comedian has a another woman which made him leave his family last January. But the comedian's wife was surprise when Jose moved out from their house last January, even she received some love text message from him. However, Jose hasn't yet given his side about the said issue of his family. Comments or suggestions about "Jose Manalo third party issue?" is important to us, you may share it by using the comment box below.